You complete and submit the Seton Hill University application for admission found at setonhill.edu/apply. You and your family fill out the FAFSA (Free Application for Federal Student Aid). You can do this as early as October 1 of the year before you will be entering college (if you plan to start in the fall). As part of the FAFSA process, you can list up to 10 schools in which you are interested. Make sure to include Seton Hill (code # 003362) and we will automatically receive access to your FAFSA results. 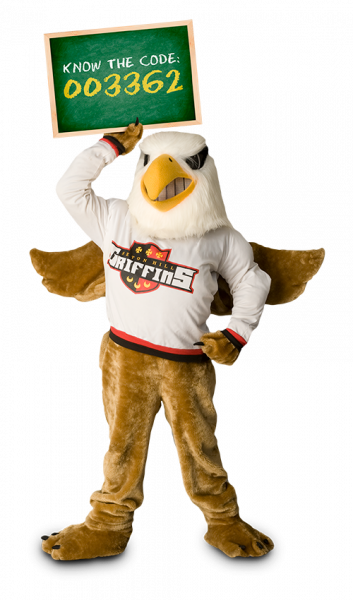 Once you have confirmed your intention to attend Seton Hill and have supplied any requested documents, we will give you online access to your final, official financial aid statement of award. You can then note the forms of aid you wish to accept. Once we receive notification of your aid acceptance, your aid will be deducted from your bill.